A place to relax and catch up with friends and family is a garden must-have during the long evenings of summer. 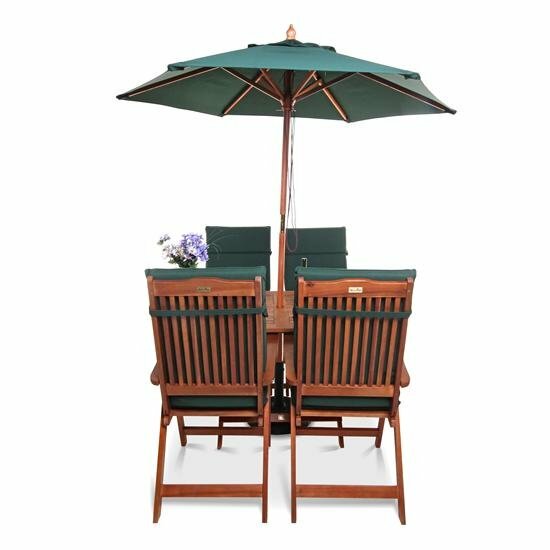 The BillyOh Windsor 1.4m Oval 4 Seater Wooden Garden Furniture Set is the perfect dining solution. If you are looking for a stylish, practical and comfortable dining set to entertain your friends and family, the BillyOh Windsor has got you covered! 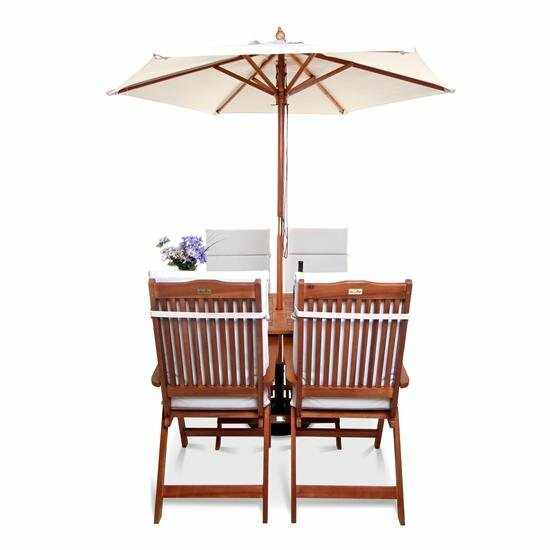 Featuring thin wooden slats that run throughout the table and chairs, the set looks stylish and enhances the appearance of any garden. 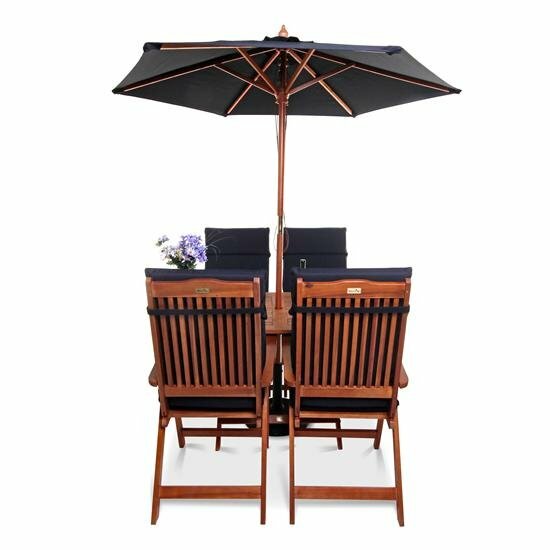 The light tones of the acacia wood used to craft this set, give a naturally beautiful finish that enhances the styling of the wooden garden set even more. With four comfortable reclining chairs included, you are guaranteed to enjoy time spent outdoors dining with family. 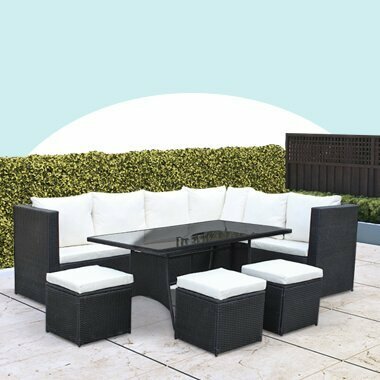 The BillyOh Windsor 1.4m Oval set has a compact design. The table folds down to a compact storage size which gives you flexibility and versatility, allowing you to quickly store the set away and put it back up again, whenever you need to. As the dining set is lightweight, you can also easily move the table and chairs around when you feel like a change, or moving into more shady or sunny spots. 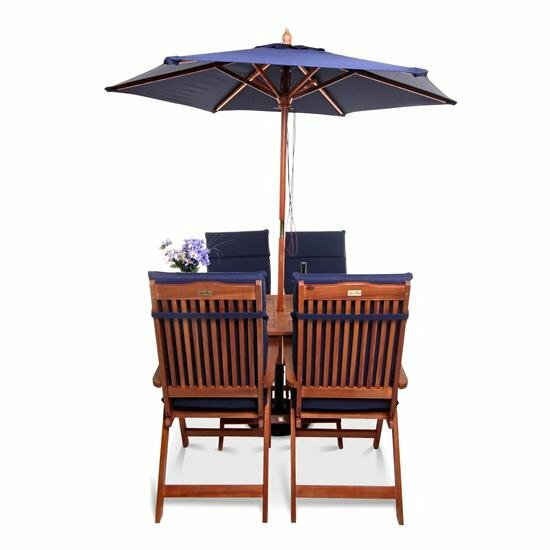 The BillyOh Windsor Oval Dining Set is constructed using a durable acacia hardwood which makes the set long-lasting and means it can be kept outside all year round, even during winter. The set has been factory treated in a wood protecting treatment. You have the choice of adding a stylish parasol in a variety of colours, most suited to your taste and garden style. A parasol will give you the option of handy shade on the hottest, summer days. You can add a 20KG or 25KG base which is made from compound concrete. The base has a rubber surround and can be easily moved by rolling it. Chair Dimensions 58cm x 110cm x 58cm 1'11" x 3'7" x 1'11"
Table Dimension 140cm x 79.6cm x 72.4cm 4'7" x 2'7" x 2'5"